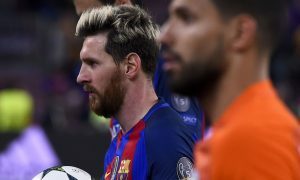 Manchester City have denied the veracity of comments the club’s chairman Khaldoon al Mubarak was alleged to have made, which were printed in Spanish newspaper Mundo Deportivo, that the club offered Lionel Messi triple his Barcelona wages to join City. Whilst Khaldoon did say City had attempted to sign the Barcelona star during an interview, the club have denied the comments regarding the salary offer of over £1 million per week. 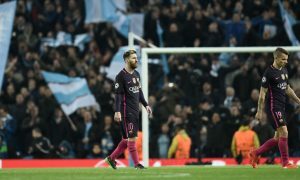 Messi played under Pep Guardiola for four years at Barcelona and City have long been suitors of the 31-year-old but the chances of him moving to the Premier League at this stage of his career are slim. The Argentine forward signed a new contract at Barcelona in November 2017.